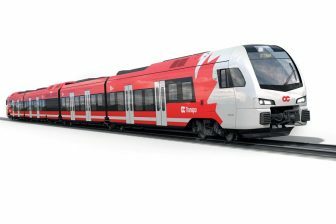 Swiss Federal Railways (SBB) received a two-year operating licence for its Bombardier Twindexx double-decker trains. The units will be operated on intercity and inter-regional lines. 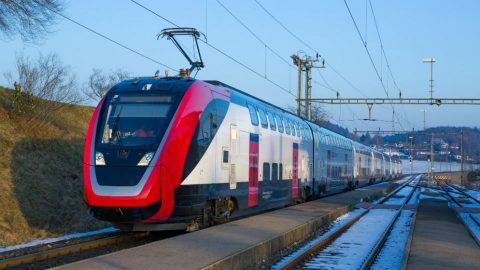 The decision, taken by the Switzerland Federal Office of Transport (BAV), allows the railway operator to include the units into its time schedule. “This is an important step for the scheduling of the new trains in SBB’s new timetable, which will start on 9 December, 2018. The operating licence is limited to two years,” reported Bombardier. 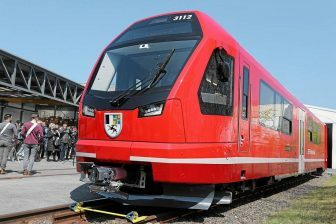 SBB has gone a long way to see the approval of its new Twindexx double-decker trains supplied by Bombardier Transportation. In 2010, Bombardier Transportation and Swiss Federal Railways (SBB) concluded an agreement for the supply of 59 Twindexx double-decker trains. 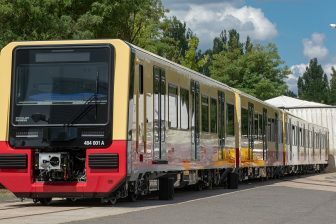 The delivery of the units was initially scheduled between 2012-2019, however, it was delayed to the period 2017-2020 due to some problems with the design. In order to compensate for the delay, the manufacturer made the commitment to supply three additional units. In November 2017, BAV issued the first interim authorisation for the Twindexx trains. Bombardier Transportation has supplied SBB with 62 trains of three different types: the IC200 with a restaurant car and family compartment, the IR100 and the IR200. The train offers up to 1,300 seats, plenty of space for luggage, easy boarding for all passengers, power sockets in all classes, a modern customer information system and electronic seat reservations. All trains are equipped with fire alarm systems and video surveillance. Twindexx double-decker trains also run in Germany, Denmark, Poland and Israel. For instance, Polish regional rail operator Koleje Mazowieckie operates 37 Twindexx double-decker wagons on the commuter lines between Warsaw and its suburbs. Israel Railways had initially ordered 462 Twindexx units, and this number was increased to 512 units in the past several years. Currently, Israel Railways operates 293 double-decker wagons.